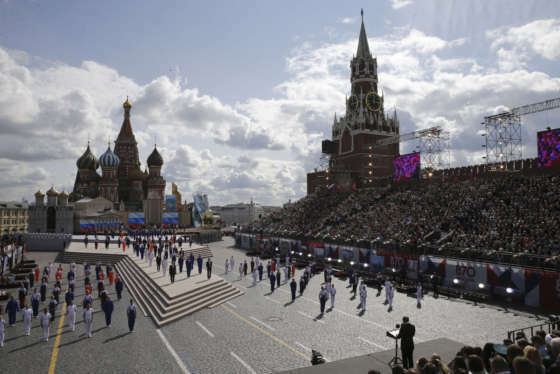 Whether it’s robocalling people perceived as hostile to the Russian government or launching intricately scripted hoaxes, it’s all believed to be a part of the Russian military’s new information warfare division — designed specifically to fight the U.S. and the West. About this series: The U.S. intelligence community has concluded an attempt to interfere in the 2016 presidential election was ordered by Russian President Vladimir Putin. A WTOP investigation that began in November 2016 examined how the attack happened, when it started, who was involved and what’s next. Dozens of interviews with current and former U.S. intelligence officials, members of Congress, cyber security and intelligence experts, foreign government officials, Russian nationals and American victims were conducted. Here is what WTOP learned. WASHINGTON — In the early hours of Feb. 13, 2017, just after returning home from a trip to Africa earlier in the month, David Pollock woke up to the incessant ringing of his mobile phone. Follow the WTOP series "Anatomy of a Russian attack." Here is the first part. He answered it. On the other end was someone speaking in Russian, who abruptly hung up. “It started probably about 7 a.m. and continued many hours after that. I was getting robocalls from Russia in Russian,” he said. Pollock believes he was targeted after publicly confronting a Russian academic, who denigrated the U.S. military and the U.S. government during a plenary session at a security conference in Morocco a few days before. But as annoying as it was, what happened to Pollock was tame compared to the scene that unfolded in St. Mary Parish, Louisiana, on the morning of Sept. 11, 2014. “We started getting phone calls in regards to a message titled ‘toxic fumes, hazard warning,’” said Duval Arthur, director of the office of Homeland Security and Emergency Preparedness. He told WTOP that citizens received a text message alert about 8 a.m. about an explosion at a manufacturing plant. The alert read “‘take shelter, check local media,'” according to Arthur; the dispatch was sent from Columbia Chemical Company and listed its website as columbiachemical.com. 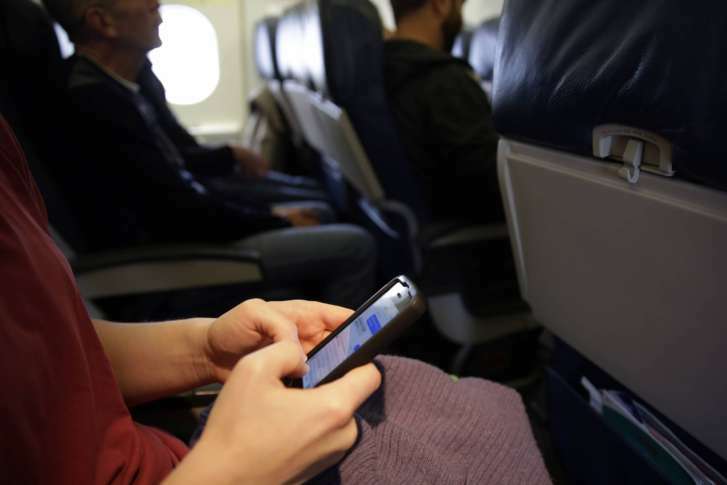 Within two hours, social media users from the Gulf of Mexico to the Great Lakes were inundated with posts about the incident. Twitter and other social media platforms were jammed with images of the explosion and a screenshot of a CNN homepage. Even a YouTube video had been posted showing someone watching a TV broadcast in which ISIS had allegedly claimed responsibility for an attack on the plant. But not a word of it was true. It was all an elaborately staged hoax. The organization mentioned in the alert, Columbia Chemical Company, does not exist. There is a company in the area called Columbian Chemical, owned by Birla. WTOP contacted the New Orleans Field Office of the FBI and asked about the investigation. A spokesman declined to comment on the disposition and nature of the inquiry. Arthur is uncertain about who was behind the incident, but current and former U.S. intelligence sources are clear that it and other incidents like it are the work of a Russian government-funded network. Both Pollock and St. Mary Parish, Louisiana, were likely victims of a troll house operation. “These folks have a certain mission. They go 24 hours a day in 12-hour shifts. 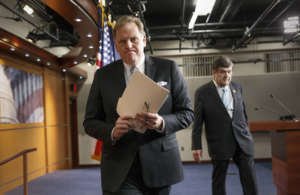 In those shifts, they are given a certain number of posts that they have to fulfill,” said former Congressman Michael J. Rogers, R-Mich.
Rogers, who chaired the House Intelligence Committee from 2011-2015, told WTOP hundreds of workers at the troll houses are assigned to target websites, social media accounts and online platforms, “which have some impact on people’s opinion on either a person or some idea or a political candidate,” that is important to the Russian government. In each post, according to Rogers, the troll is required to include a minimum number of characters — “something like 200,” said Rogers. “They took all of their cyber-actors and combined them in this information warfare center. They talked openly about propaganda being a part of what they do. They said they were going to be smart and effective in everything they do to protect the Russian federation,” Rogers said. Moscow’s new hybrid warfare machine was on full display last year. 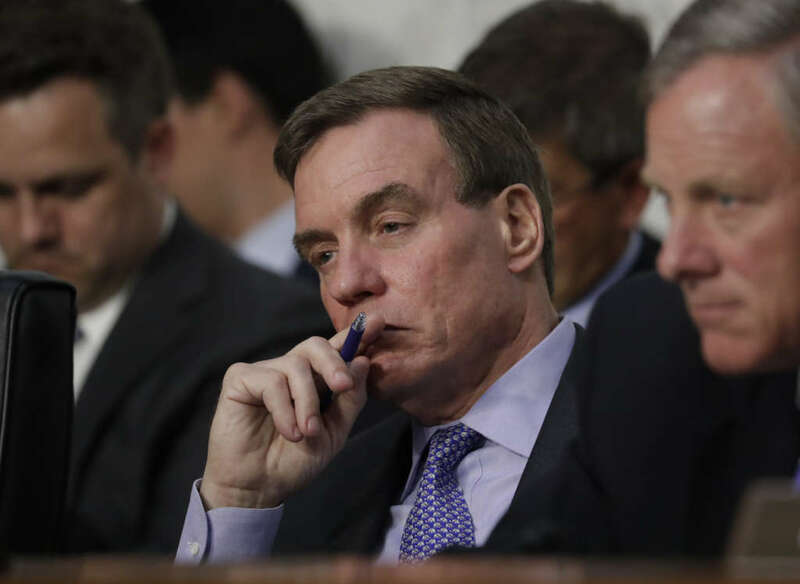 “What we have seen in the 2016 election was an unprecedented attempt by Russia to manipulate our most basic democratic process: our electoral process and the jewel of the crown, the presidential process,” Sen. Mark Warner, D-Va., vice chairman of the Senate Intelligence Committee, said in an exclusive interview with WTOP. The operation was based on an old idea. “Russia, a long time back in time inside the Soviet Union, was an agent of misinformation. When it was a communist dictatorship, it used propaganda to contain its own people,” Warner said. Russia “probably is also increasingly using cyber-enabled disclosures to undermine the credibility of Western institutions,” said the official, looking at how Moscow skillfully hacked the Democratic National Committee and John Podesta, former chairman of Hillary Clinton’s 2016 presidential campaign. After both entities were hacked, sources told WTOP, the information was then funneled to organizations such as WikiLeaks and DCleaks. There were two phases of the operation, he said. He said they would use those accounts and bots to flood the internet with fake news. And, according to Warner, they were so skilled at it that they could even target specific areas. “Data scientists have shown that in certain areas, for example in Wisconsin, Michigan or Pennsylvania, during the last 10 days of the campaign, Twitter or Facebook users wouldn’t find stories about Clinton vs. Trump,” Warner said. The reason, he said, was because the overwhelming number of bots and fake social media accounts — a part of Russia’s information warfare operation — could determine what the top trending stories would be on social media platforms. Editor’s note: WTOP’s next article looks at the evolution of Russian influence operations in the U.S. This story has been updated to reflect the Louisiana division of the FBI is the New Orleans Field Office of the FBI.